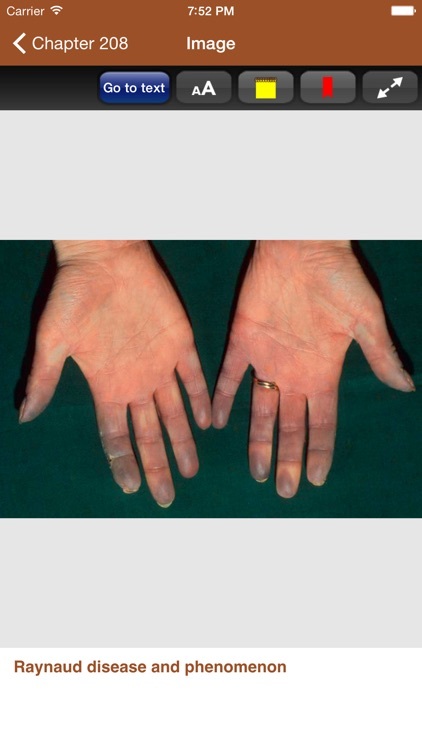 • Address your most difficult clinical challenges by having every possible therapy option at your disposal, including third- and fourth-line therapies, as well as standard treatments for dermatologic disorders. 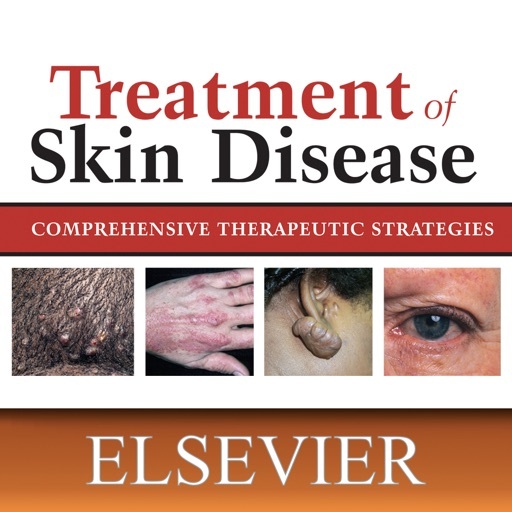 • Apply the in-depth knowledge of leading dermatologists through a summary of each treatment strategy along with detailed discussions of treatment choices. 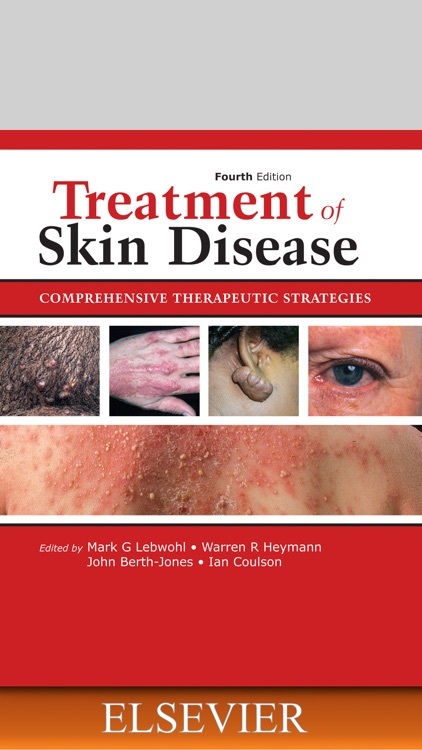 • Gain insight to the essential features which define each dermatologic disease with chapters presented in a tabular format, using checklists of diagnostic and investigative pearls and color-coded boxed text, for quick at-a-glance summaries of key details. 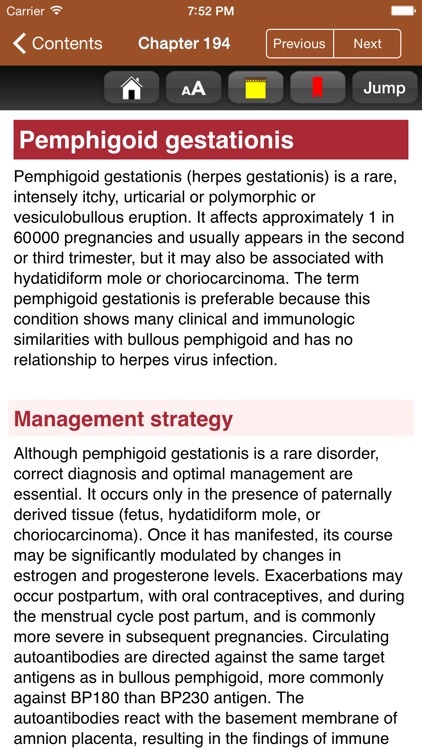 • Make the most informed decisions possible with the inclusion of up-to-date evidence levels throughout the text. 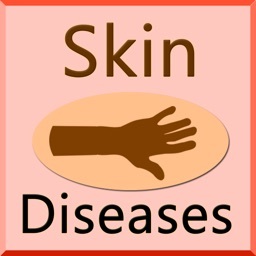 • Stay abreast of emerging drug treatments and research with the very latest options for the 251 most common dermatologic conditions, and take advantage of today's expert knowledge on hot topics in dermatology such as bed bugs, erosive pustular dermatosis, polycystic ovary syndrome, and more. 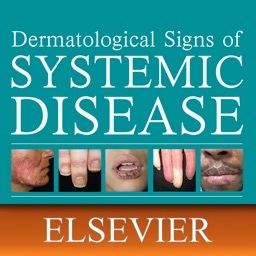 • Achieve effective visual diagnoses by viewing over 250 full-color clinical images of skin diseases, most of which are brand new in this edition. 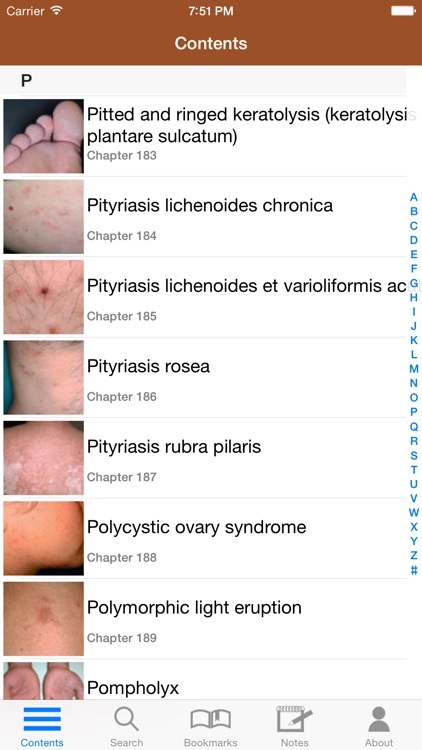 This app is easy to navigate, allowing you to browse the contents or search for keywords and phrases. The search tool will find text, images and tables with one single fast search. 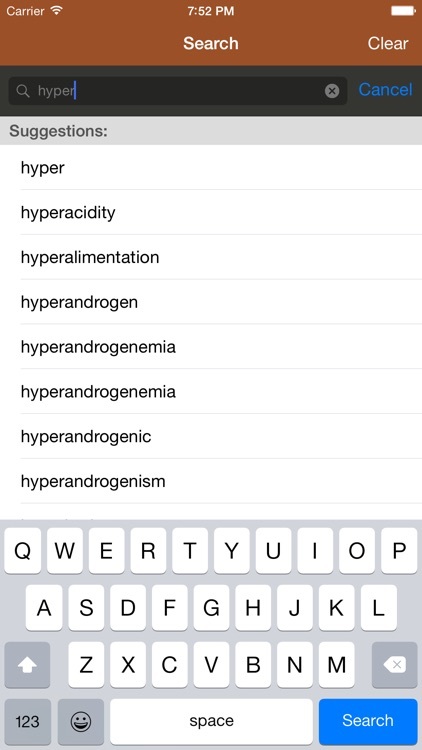 The search tool shows you suggested words as you type so it is quick and helps with spelling issues. The text search results show the most relevant results at the top of the search. 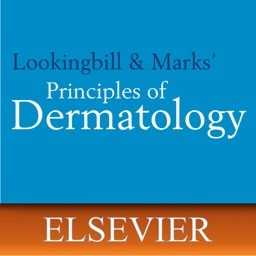 This app also lets you create bookmarks and notes, allowing you to customize the content to fit your needs. You can also change the text size for easier reading. No internet connection needed to view the full app. It is all ready for quick image and information retrieval. This app is optimized for whatever size device you are using, either phone or tablet. 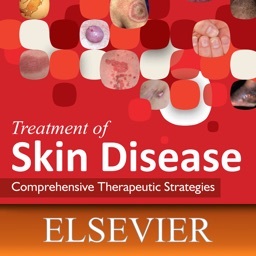 This interactive app is based on the full content of Treatment of Skin Disease: Comprehensive Therapeutic Strategies, 4th Edition by Elsevier.